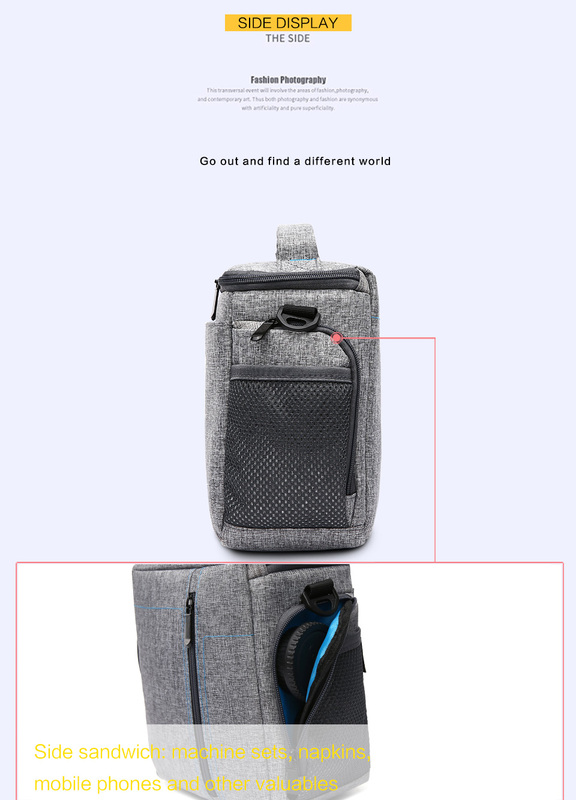 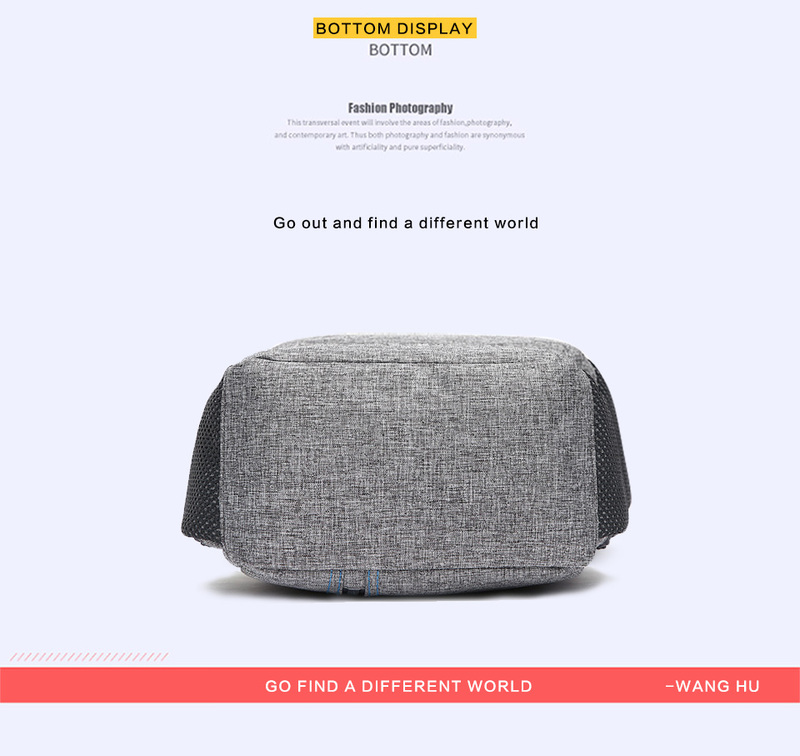 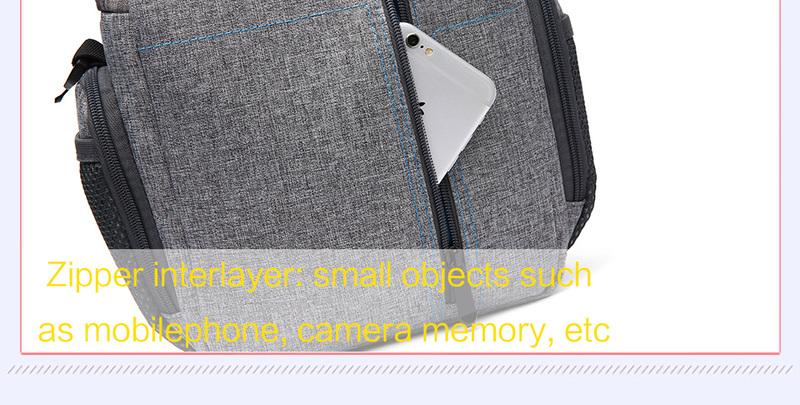 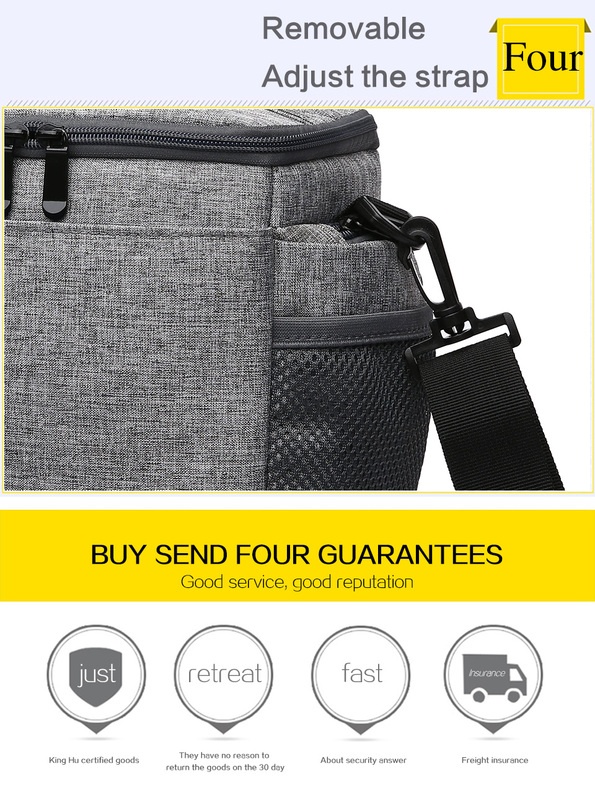 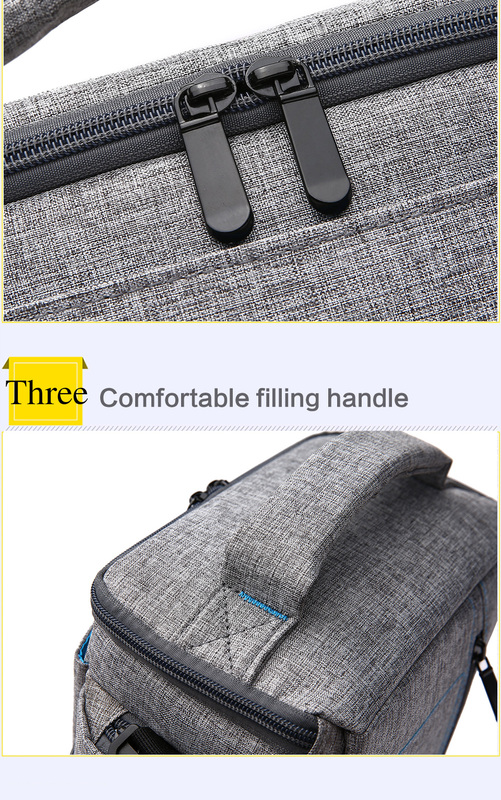 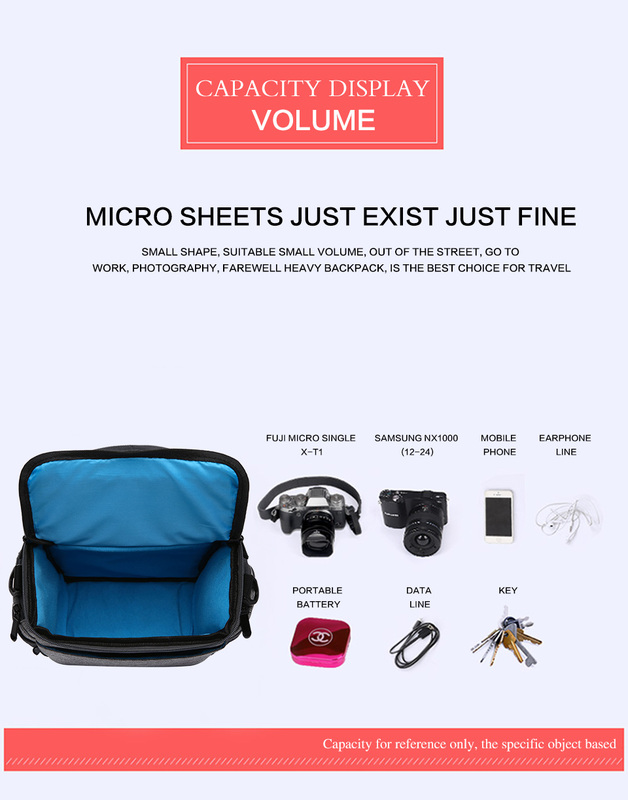 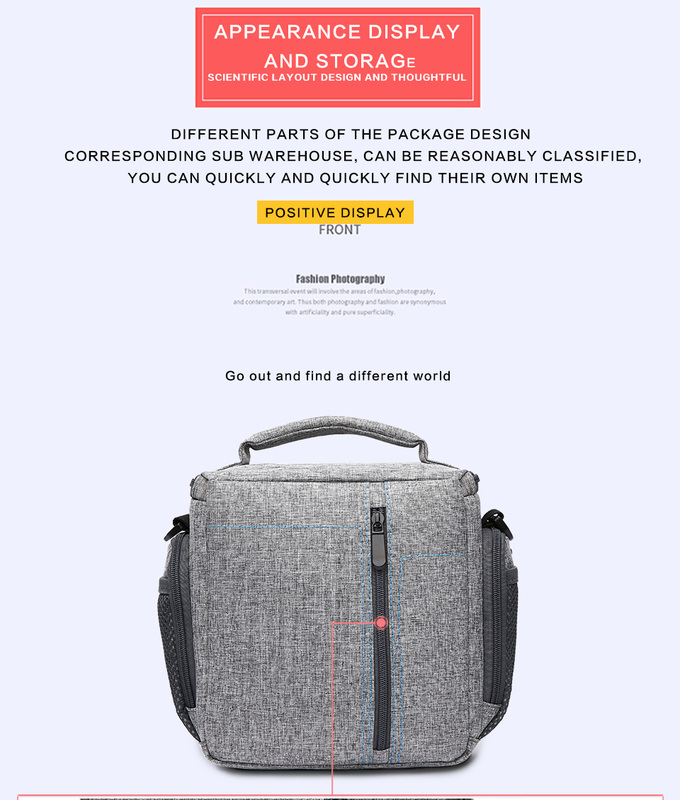 The camera partition padded insert bag is anti-shock and separates your camera body and lenses with other belongings in your travel backpack. 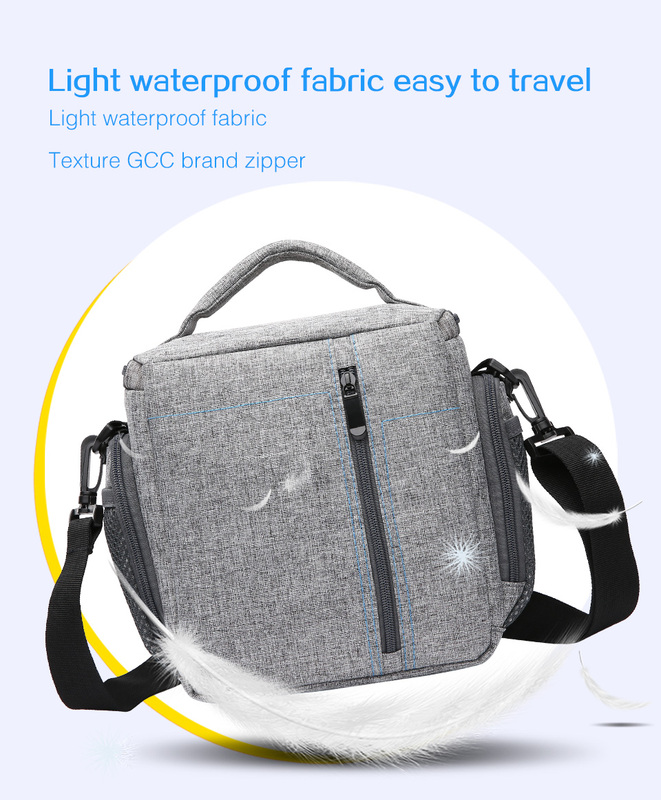 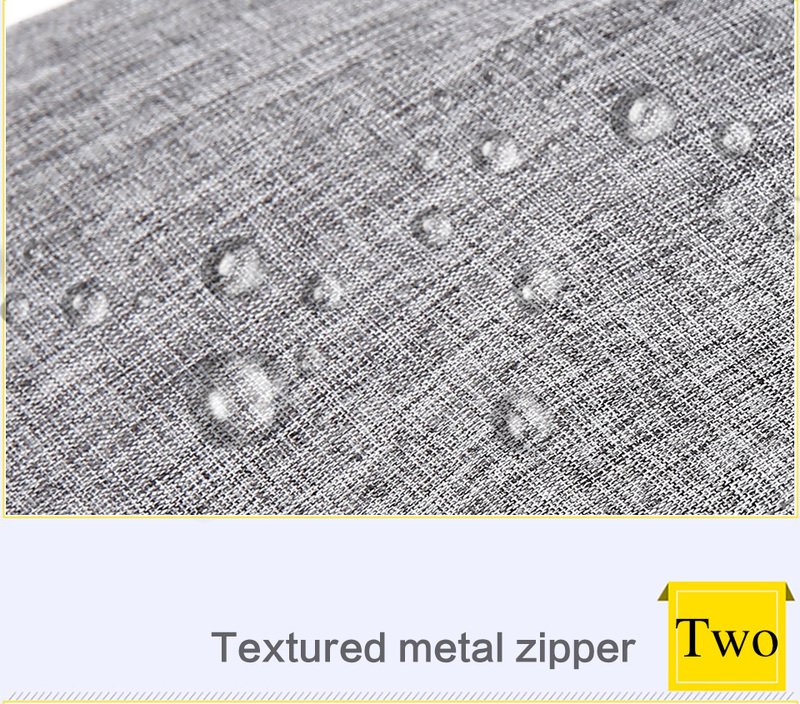 The camera backpack has attached a waterproof rain cover at the bottom part , so it offers good protection for your valuable camera equipment from bumps, moisture and dirt, sand and dust. 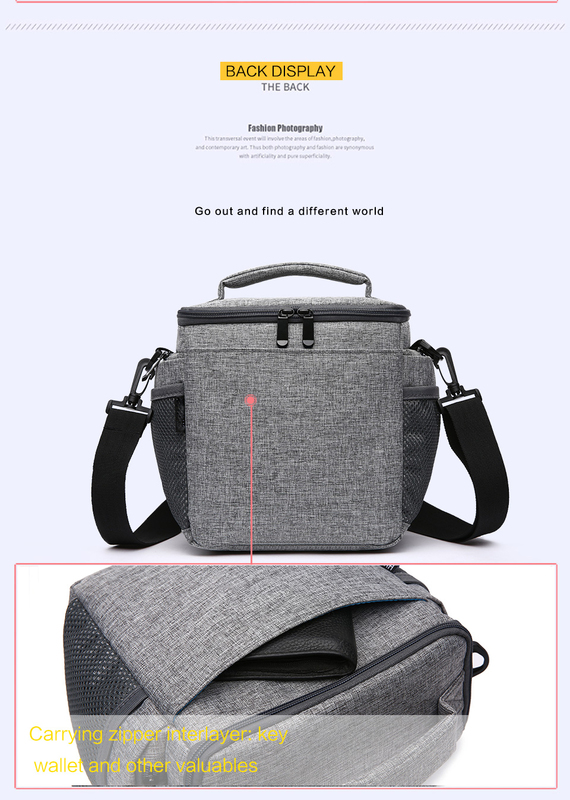 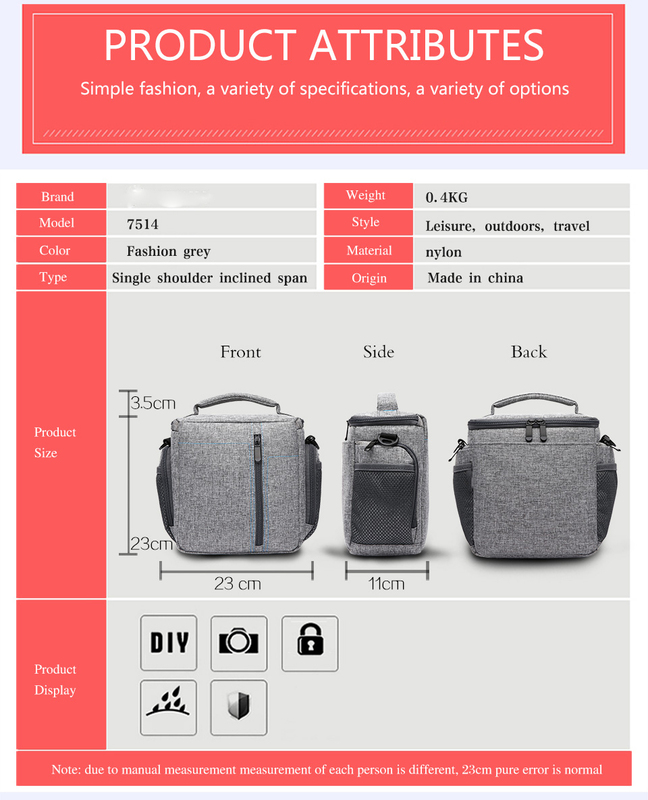 The camera backpack is a perfect size and big enough to fit your camera gear, but not too big to become bulky and heavy so it is perfect to use as photo bag, adventure backpacks, leisure bags, urban bags, womens bags, camera bags, luggage and travel accessories bag.